In 1992 the evolution of Rhythm and Blues was altered significantly for the world of music connoisseurs’ and millions of fans. H-Town, TheLegendary Icons of R&B proudly debuted a sound synonymous with universal acclaim, skillfully rocketed several hit singles to chart topping success, humbly acquired the longevity of mass audience appeal and righteously maintained a powerful presence on the spectra of performance entertainment and have been firmly grounded in the spotlight for nearly two decades. With talent and precise orchestration, H-Town has mastered the minds of music’s adoring fans over and over again with their signature sound. Originally H-Town consisted of twin brothers Keven “Dino” Conner and Solomon “Shazam” Conner, along with their long time friend Darryl “G.I.” Jackson. In 2003 a tragic car accident took the life of Dino. This devasting blow to the group heartfelt and grieved by many did not discourage the artists or the fans. To date, Shazam and G.I. are flourishing carrying the sound of H-Town and representing the group’s core values, a self-proclaimed mission of bringing R & B back in tranquil strides with loyal fans in tow and new fans acquired daily. Real R&B is back with H-Town and the experience is felt with each and every performance as H-Town consistently fills arenas, concert venues, stadiums, nightclubs and otherwise sold out shows. Scores of eager screaming fans continue to show support mimicking each and every lyric and harmonizing each and every hook. The H-Town fan base is a movement that follows the melody of the members. Spearheading the efforts of fine music, H-Town’s single Knockin Da Boots is as popular today and maintains as a staple in music’s repertoire. This song was featured on the debut album Fever for Da Flavor. Hit after hit produced Emotions, Thin Line Between Love & Hate, Natural Women, They Like It Slow and more. Overseas fans have popularized songs such as Julie Rain, of which happens to be a sobering account of spousal abuse. Ladies love H-Town. H-Town loves the ladies and supports any movement that assists with the advancement, protection, equality or education of women. The new video and single by H-Town – I Appreciate You, signifies the efforts of the group to bring issues of importance for women to the forefront. 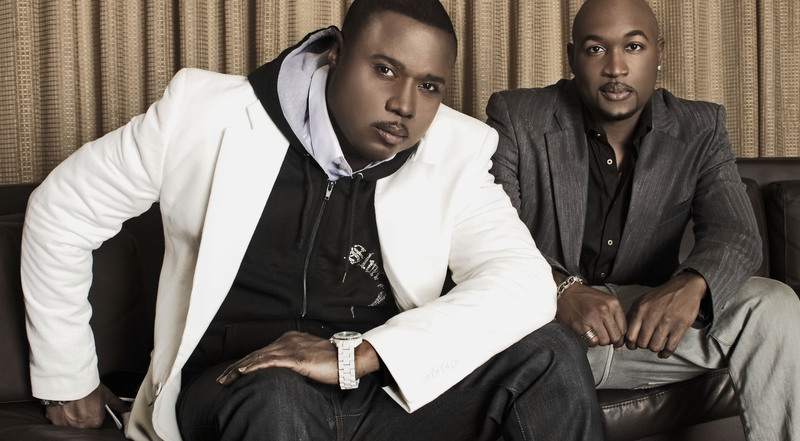 To date and undeniably indisputable, H-Town is the biggest independent R&B group in the world. With sales of over 13 million albums sold worldwide, music accepted and loved in virtually every country any language, having written and produced most of their own songs of which a cleverly business minded side of H-Town owns the masters to, H-Town’s class and character speaks volumes. Legends are Timeless – H-Town is Legendary.